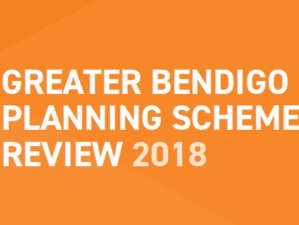 Thanks to PTV, there are now five bus services between Junortoun and Bendigo on week days and three services on Saturdays and Sundays. The Junortoun Community Action Group is partnering within our community to build nest boxes for phascogales, sugar gliders, owlet nightjars, eastern rosellas and microbats. 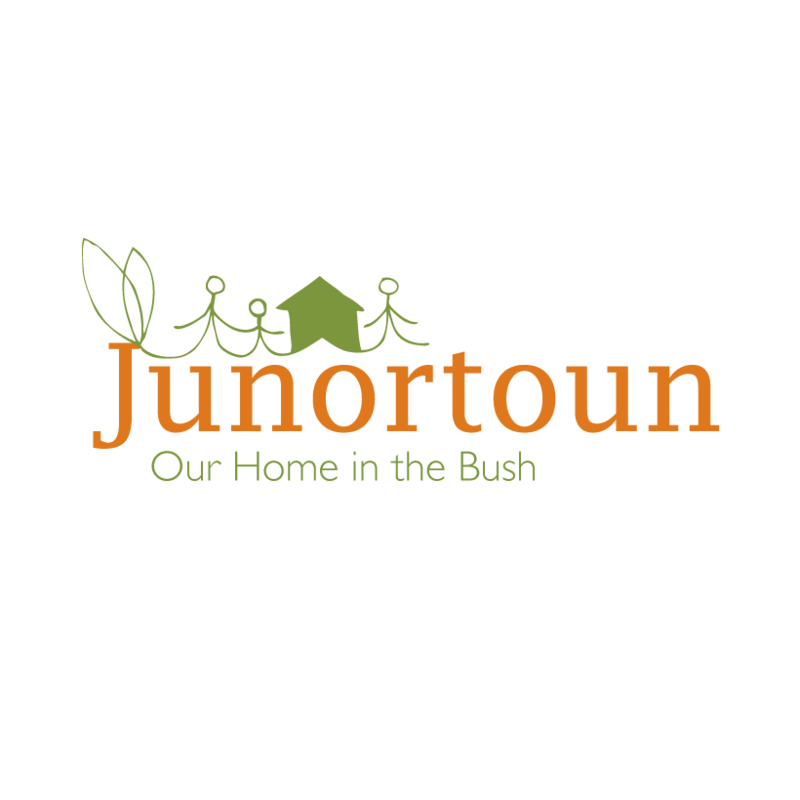 This is the home page of the Junortoun Community Action Group, and the source of information about news, events and advocacy for the Junortoun community. 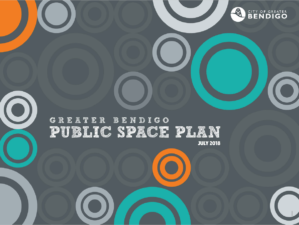 Help us organise events, or campaign for better services and facilities.